Michael Crichton was born in Chicago in 1942. His novels include The Andromeda Strain, Jurassic Park, Timeline, and Prey. He is also the creator of the television series ER. 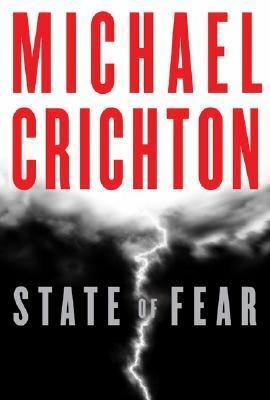 www.michaelcrichton.net.Crichton, Michael is the author of 'State Of Fear', published 2004 under ISBN 9780066214139 and ISBN 0066214130. Loading marketplace prices 120 copies from $0.01 How does the rental process work?